For adventurous cooks of all calibers, few sights inspire more joy than a well-stocked spice rack. A palette of inspiring flavors can turn the simplest meal into an exciting, nutrient-packed, delicious masterpiece. But when you need to bring out the best in a dish, one of the best tools for adding depth and contrast is an ingredient so basic, it is often taken for granted: salt! 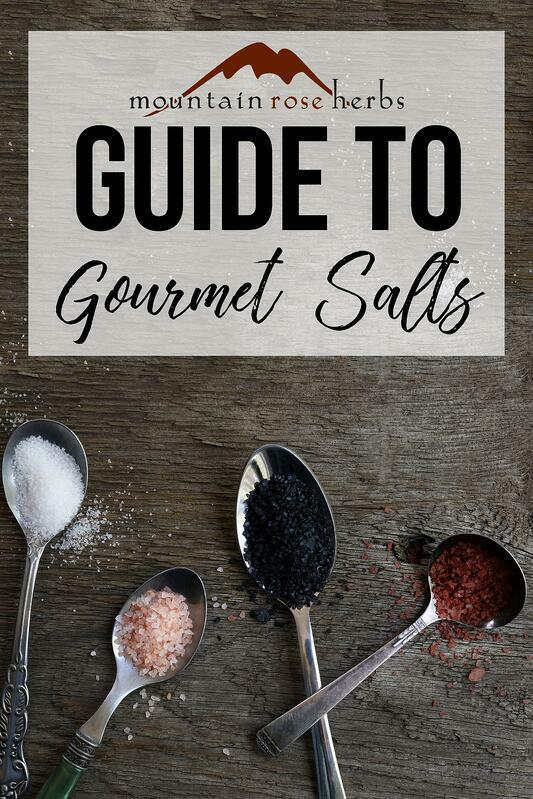 Whether you need to bring an orchestra of spices into harmony or let one exceptional ingredient shine solo, a well-chosen gourmet salt will make your meal sing. New to the world of specialty salts, or looking to expand your repertoire? Here is a salinity starter guide to inspire you! When it comes to getting the most flavorful and nutritious experience from your seasonings, there’s no substitute for natural sea salt! Containing essential minerals and devoid of the anti-caking additives found in most conventional table salts, wild harvested, solar-evaporated sea salt is an invaluable addition to any spice rack. In addition to its mineral content, salt shape and texture should also be considered in your seasoning selections. 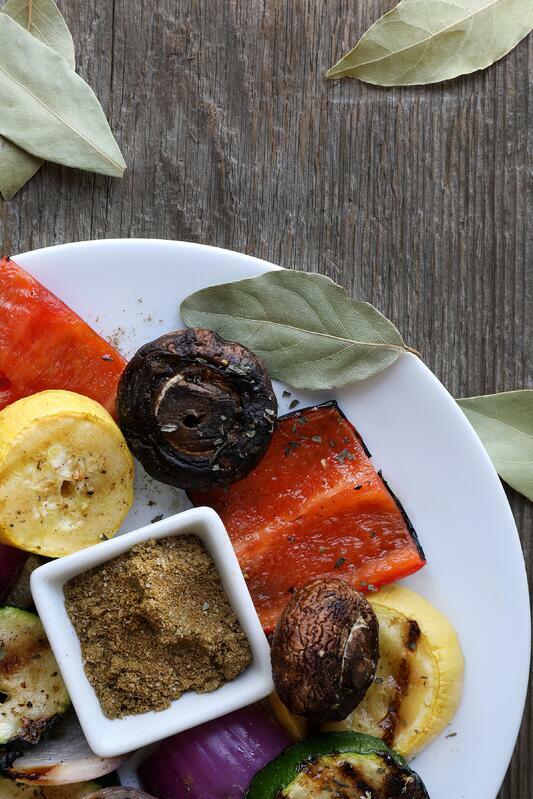 Culinary flake salt adds a delicate, melt-on-the tongue finishing accent to grilled vegetables and can disappear into baked goods as well. 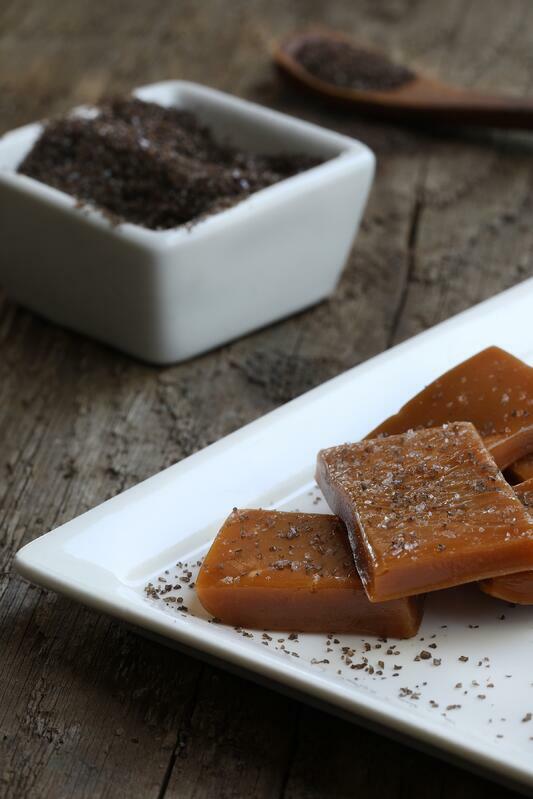 This blend of ground celery seed and traditional sea salt has the power to unlock a dish’s innate flavors while imparting a fresh, herbal tang. 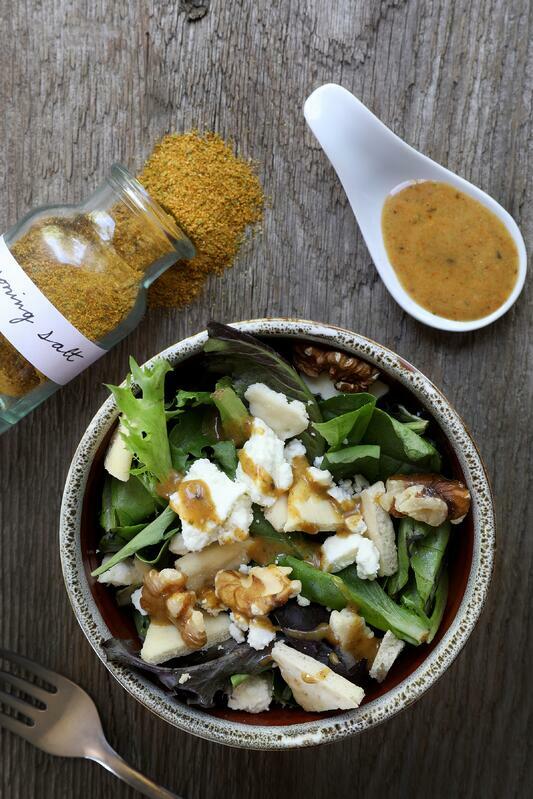 Organic celery salt’s light, palate-stimulating flavor notes are a perfect complement to soups, salad dressings, marinades, and more! Get all your seasoning staples in a single bottle. Organic seasoning salt blends generally contain some mix of sea salt, pepper, and zesty but versatile ingredients like organic garlic or organic paprika. The inclusion of such ubiquitous ingredients makes seasoning salt an efficient option well-suited to savory dishes of all kinds, from sautéed vegetables, to entree salads, to rice-based side dishes. Salt plus fire yields a transformative flavor force! High-quality sea salt is slow-smoked over fragrant wood chips (different wood varieties impart different flavors and tints), resulting in a seasoning capable of turning stove-top cooking into campfire-inspired cuisine. Great for grilled entrees and hearty stews, it also adds a delightfully unique twist to fermentation brines, Bloody Mary mixes, caramel desserts, and other less conventional creations. 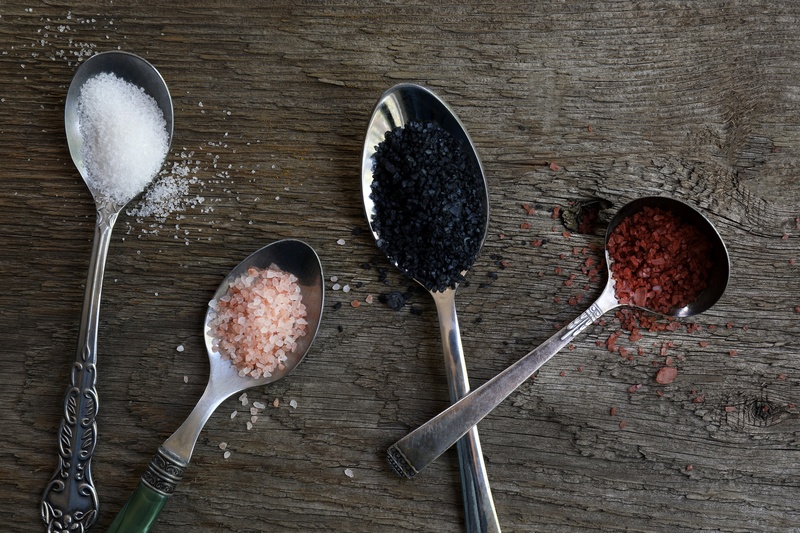 Black lava salt gets its distinctive color and flavor from its infusion of natural activated charcoal. Harvested from Hawaii’s volcanic shores, it is perfect for bringing out the deep, dark, and smoky flavors of roasted vegetables, hearty soups, stir-fry dishes, and barbecue. Alaea sea salt takes its head-turning coral color from its collection source: the ferrous volcanic clays of Hawaiian tidal pools. Native islanders have used the salt as a seasoning and preservative for generations, and chefs worldwide consider its distinctive flavor the ideal pairing for complex and spicy dishes. The surpassing purity of Himalayan pink salt has made it an enduring favorite not only of chefs, but of holistic wellness and aesthetic practitioners as well. Its variegated pink to white coarse grains offer a satisfying crunch that can stand up to most any dish without overpowering its flavors. Explore Our Culinary Salt Selection! 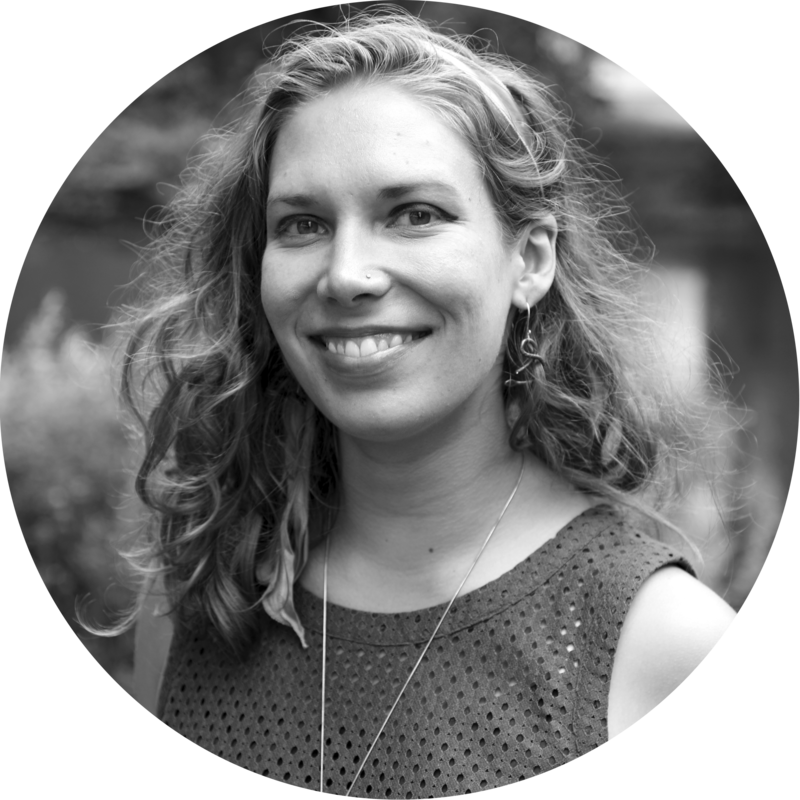 Jana DiSanti is a marketing writer, editor, and strategist who holds a Master of Business Administration with an emphasis in Sustainability. 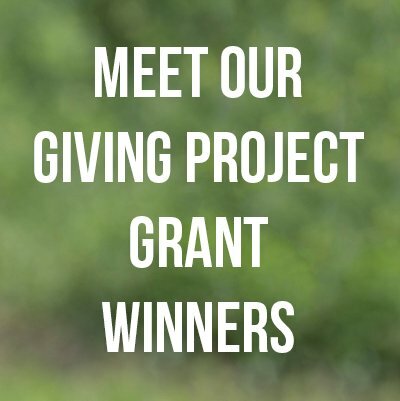 She has also earned a bachelor's degree in psychology and enjoys exploring techniques that help people change their everyday behaviors to make better use of our precious environmental resources. She's spent her career promoting businesses that strive to better the world, and she loves how passionately her Pacific Northwest community supports that mission! She firmly believes that rethinking our food systems is essential for worldwide human and ecological health, and she is thrilled to help support Mountain Rose Herbs in providing responsibly sourced herbal offerings to its customers. Off-work hours will find her hiking, camping, and mushroom-hunting in Oregon's wild areas, volunteering at her local farmer’s market, or cooking, gardening, and corralling chickens at home.